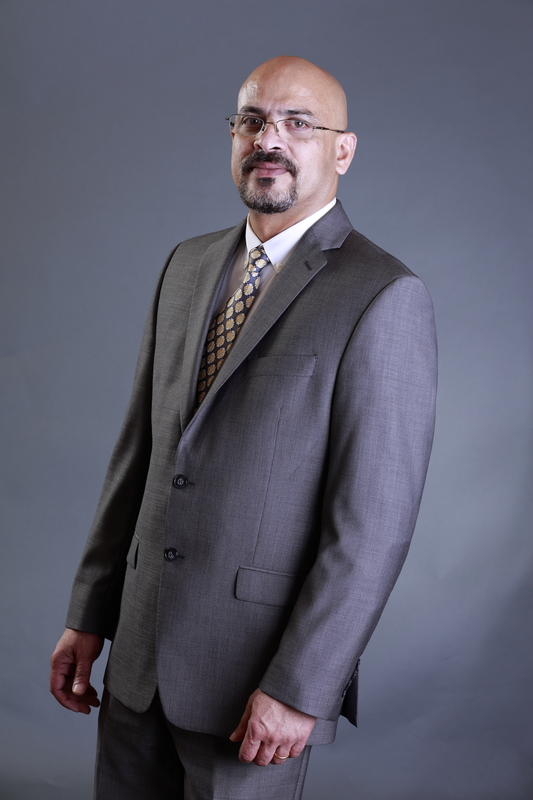 Joseph Kattampally is a very passionate Realtor ®, looking to assist you in your Real Estate needs. Whether it is a single family home, condo, townhouse, apartment, investment property or commercial property, me and my team can help you reach your goal. I earned a bachelor’s degree in mechanical engineering in 1998 and graduated from DePaul University, Chicago in 2001 with a masters degree in e-commerce technology. I have extensive experience in marketing and sales in various industries in addition to expertise in information technology and internet/web related technologies. I am associated with and continuously trained by Keller Williams, the no.1 training organization in the world. You can count on me and my team to provide you with up-to-date information, expert advice, attention to detail, integrity and dedication. We pride ourself on sincere service and hard work. Our ultimate goal is to provide the best value and the most enjoyable experience to our clients. I have been married for 22 years to my wife Binal and am blessed with two wonderful kids Alexa and Joshua. If you need any help with your Realestate needs, please get in touch with us. We’ll be very glad to assist.